Welcome to the intellectual law attorney and lawyer group of SmartGuy.com, Feel free to interact with other professionals from across the world. You can find professionals, find deals on services, find professionals who might barter, or simple post questions, comments, or suggestions. 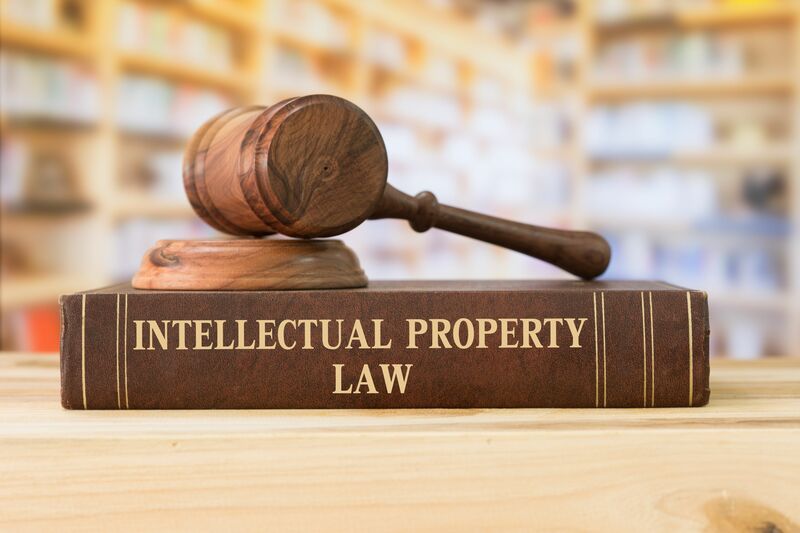 Intellectual law attorneys, or intellectual law lawyers, primarily deal with matters regarding intellectual property law. Intellectual property law deals with securing and enforcing legal rights to inventions, designs, and artistic works. As the law protects ownership of personal property and of real estate, so too does intellectual law protect the exclusive control of intangible assets.